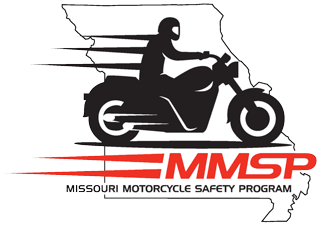 A half-day course for endorsed riders who want to become more comfortable riding their own motorcycles, the Basic RiderCourse 2 - Skills Practice class provides an opportunity to improve basic street riding techniques and crash-avoidance maneuvers. Perfect for recent BRC graduates, great as a spring refresher, to sharpen skills, or to get more comfortable with that new or new-to-you bike, this course may also be taken while carrying a dedicated passenger. (Rider and passenger may not share riding responsibilities). Students will explore risk management and assessment strategies, and practice on-cycle drills with an emphasis on cornering, braking and swerving. Total instructional time is 5 hours, conducted on our practice range.